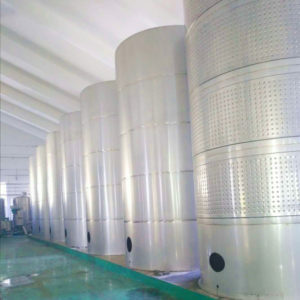 Winery Tanks. 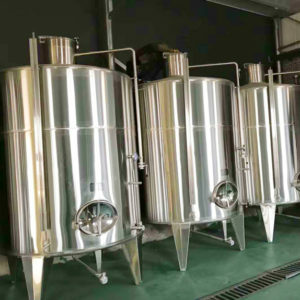 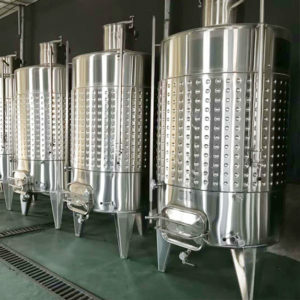 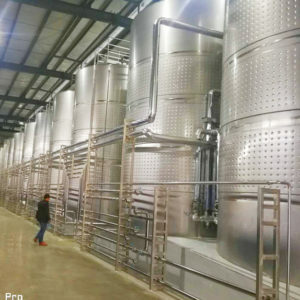 Ripley custom-made stainless steel tanks suit all needs whether you require red or white wine tanks, variable capacity tanks or tanks of a more specialized nature. 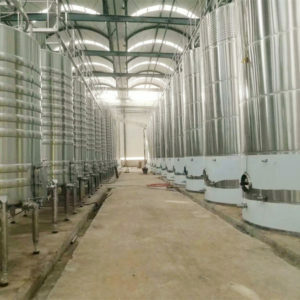 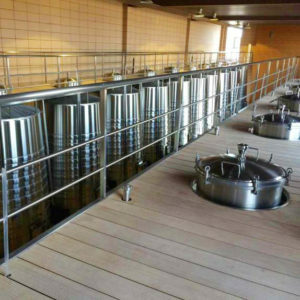 Degong can provide you with open top fermenters, enclosed top combination wine fermentation and wine storage tanks, variable capacity floating lid wine tanks, versatile removable top tanks, storage & bottling tanks, mixing & blending tanks, portable wine tanks, cooling and heating panels and specialty wine tanks of all shapes and sizes. 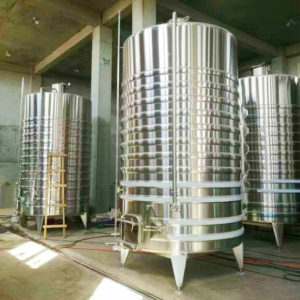 Get the perfect sized wine tanks with everything you want for efficiency, reliability and ease of use. 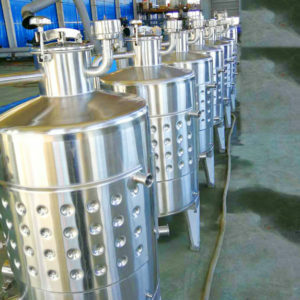 We will assist you in designing the perfect tank for your process from 500L to 30,000 L capacity.